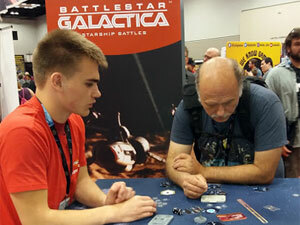 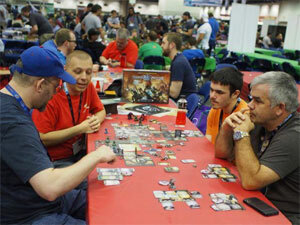 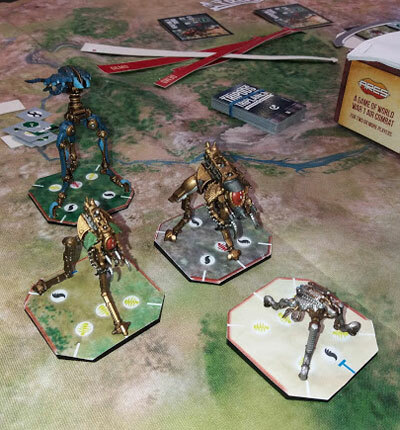 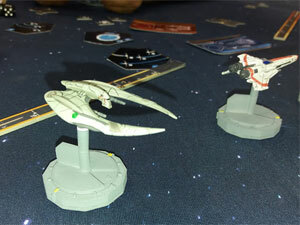 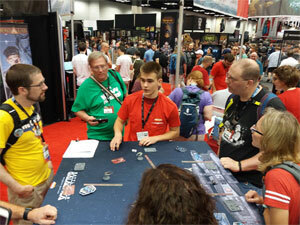 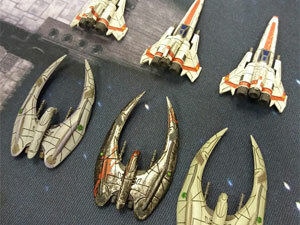 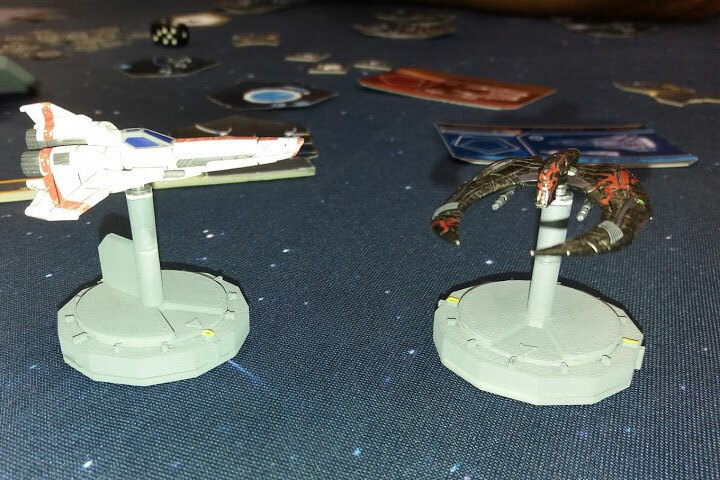 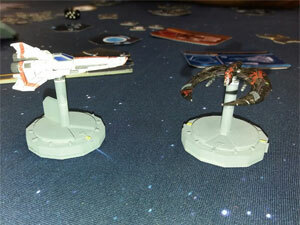 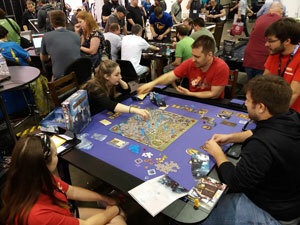 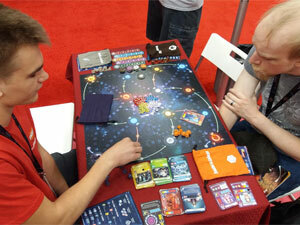 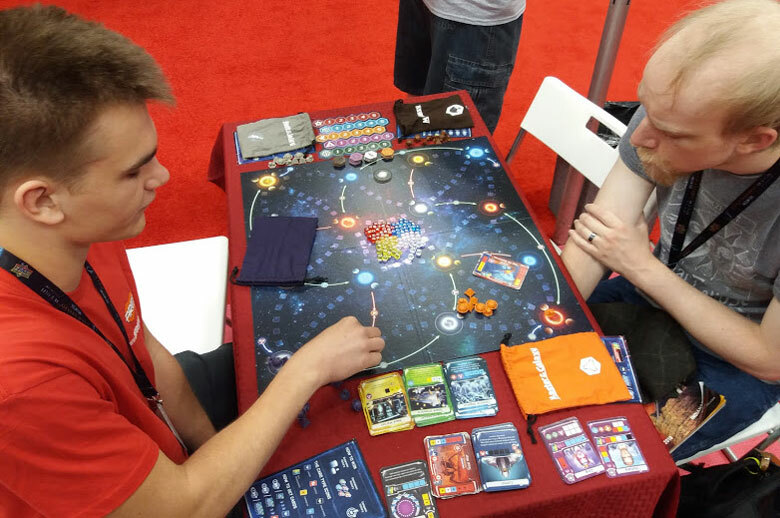 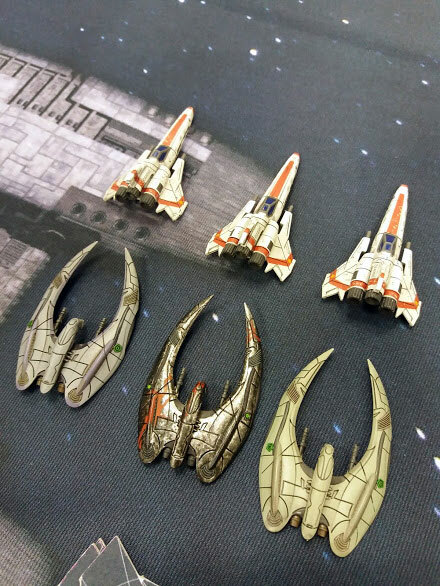 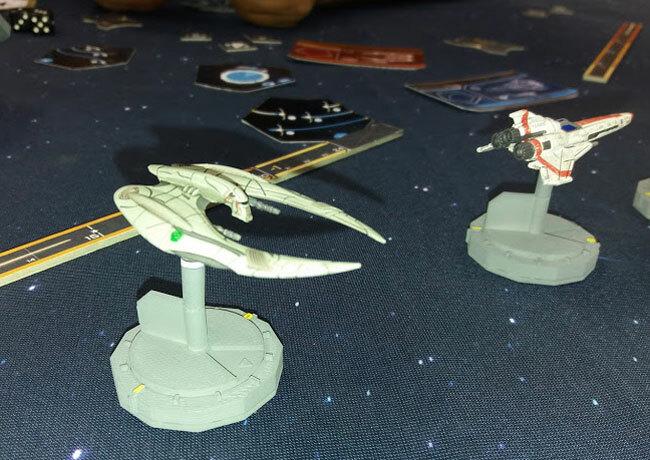 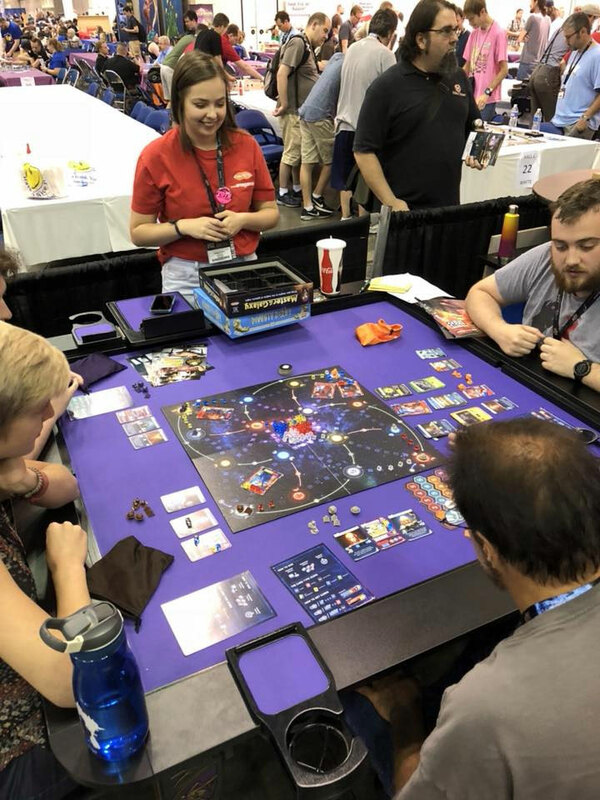 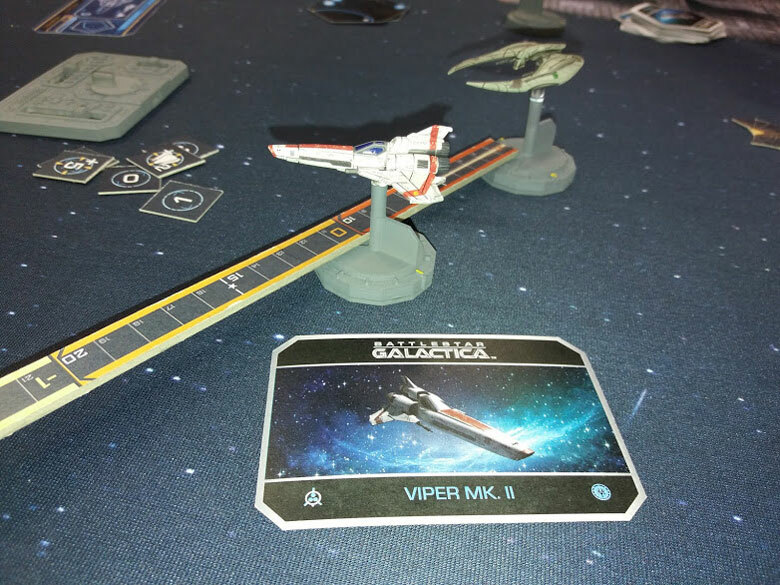 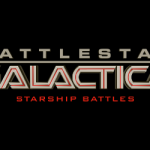 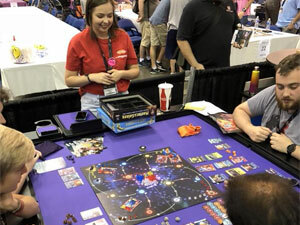 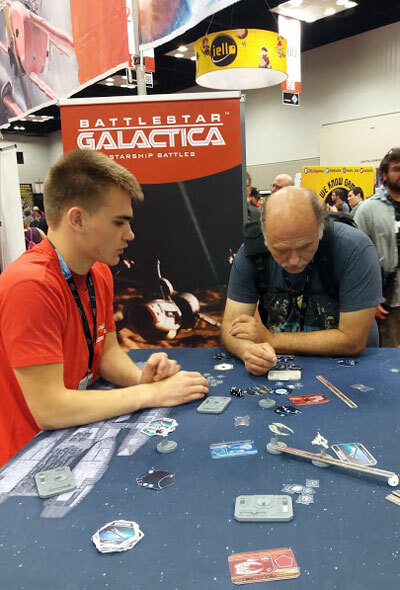 The very successful first presentation of the upcoming game Battlestar Galactica - Starship Battles, the great receptivity for Master of the Galaxy, previews of Wings of Glory – Tripods & Triplanes and Darkness Falls, the third campaign set for Sword & Sorcery, events and demo tables always crowded: this was Gen Con 2018 for Ares Games. 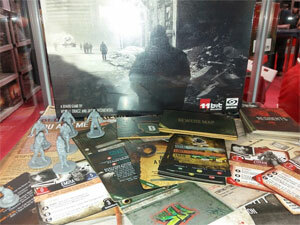 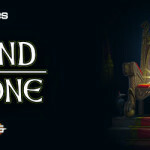 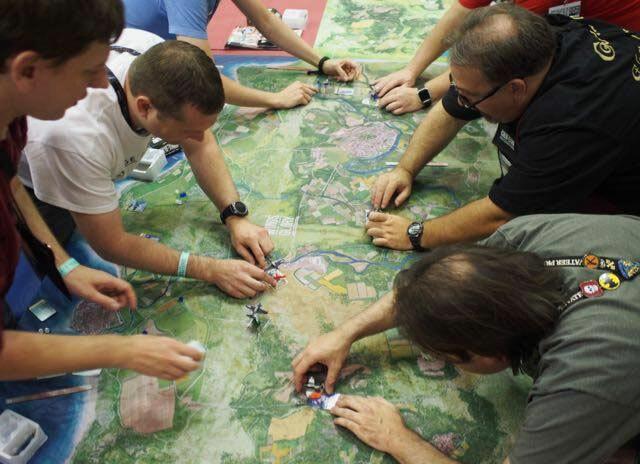 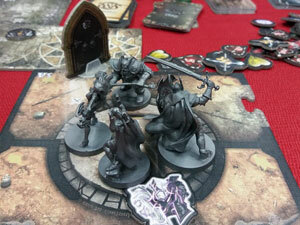 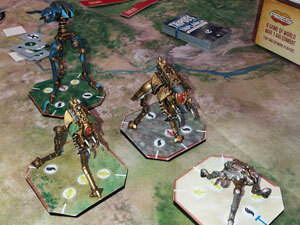 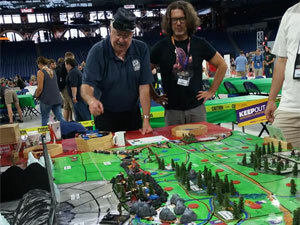 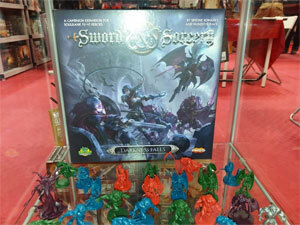 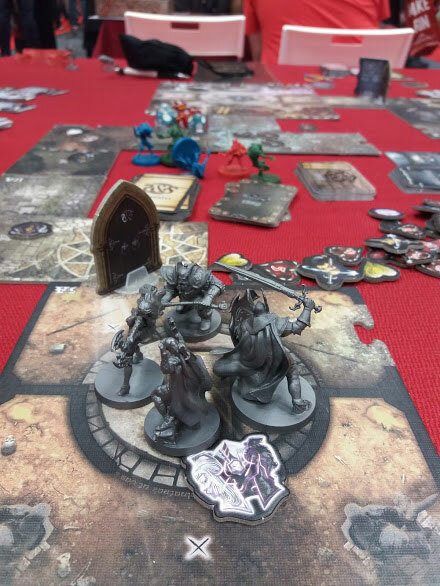 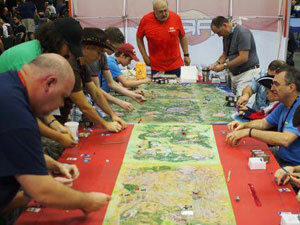 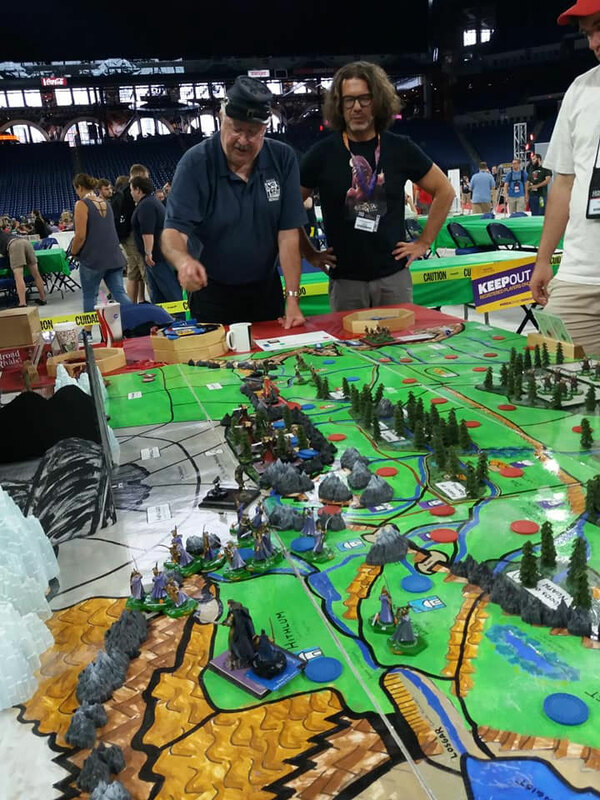 We show a bit of the demos and events in this photo report, including the amazing mega-battle based on War of the Ring by Steve Fratt - this time, "Battles in Beleriand", using a modified Battle of Five Armies engine, with the presence of the game's co-author Francesco Nepitello. 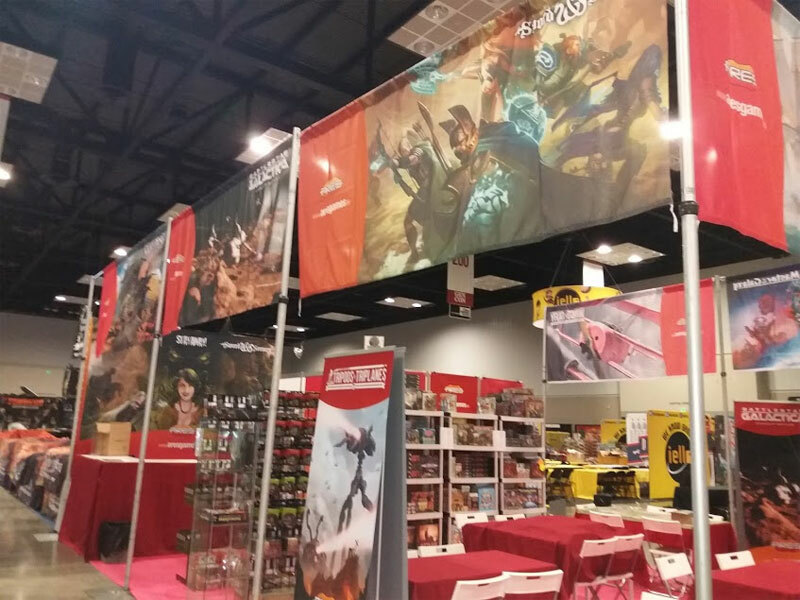 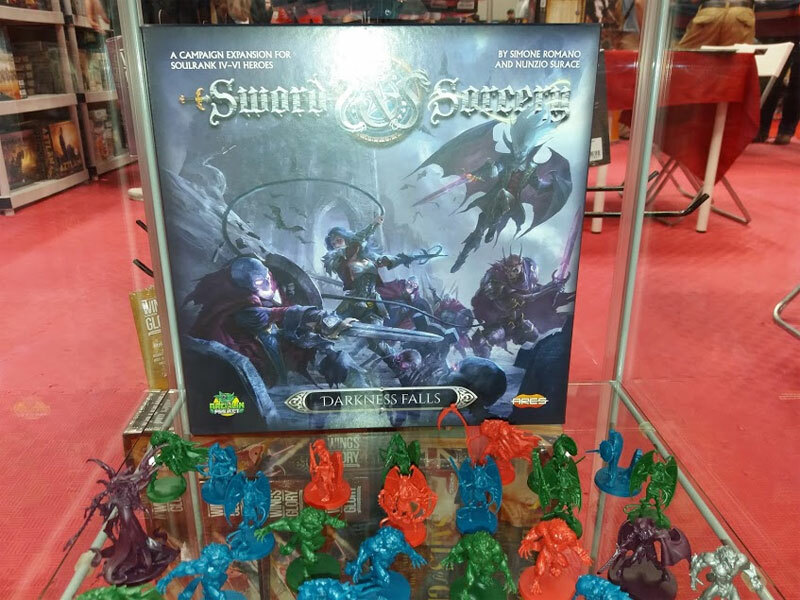 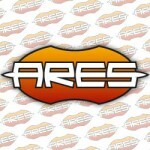 Ares Games thanks everyone who visited our booth at Gen Con 2018, the crew who worked with us during the show for the demos and events, and also the folks of Table of Ultimate Gaming, who let us play on their amazing tables. 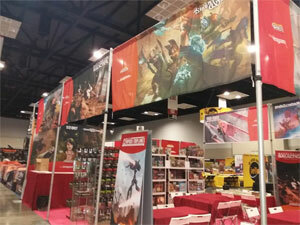 See more of the show in the pictures below (click to enlarge).